We would like to offer a different way of holiday in search of places where simply watching nature in silence can be the most authentic part of your journey. The real vacation is precisely the disconnection from the own habits. This is exactly what traveling in Sardinia means. A journey to rediscover the – authentic – own essence. Are you ready to travel between these beautiful places and lose yourself? 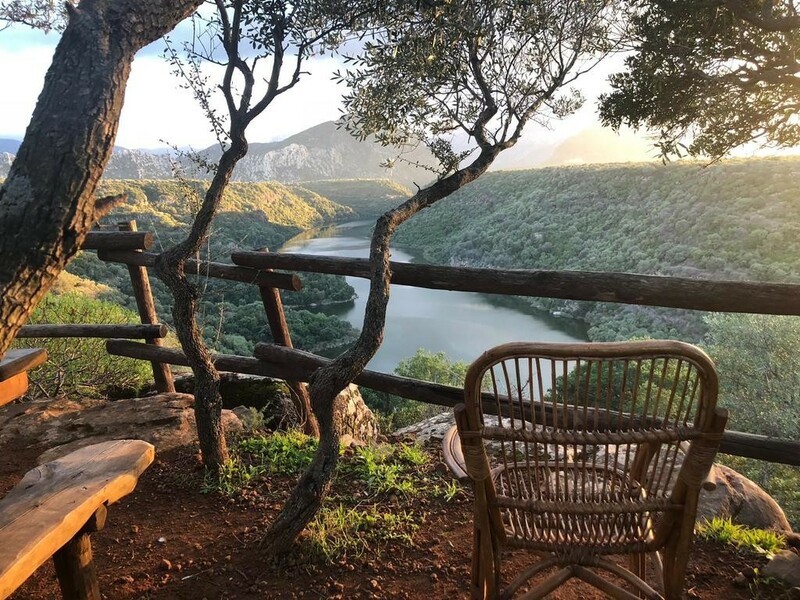 If the answer is yes, then go ahead and discover the 3 best Bed and Breakfast in Sardinia in the heart of unspoilt nature. If you are looking for the authentic Sardinia, you will find it in every aspect: from hospitality, to food, to colors and fragrances. 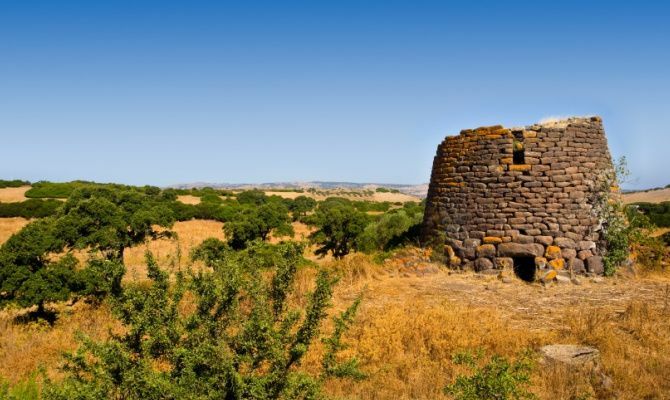 In the heart of southern Sardinia, near the historic town of Iglesias. 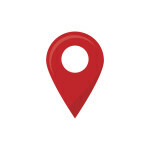 Everything here will win you over: from the hospitality, to the quality of the products and from the surrounding landscapes. You can taste the typical Sardinian dishes produced directly by the farm. Organic food like the yogurt and the homemade cakes. 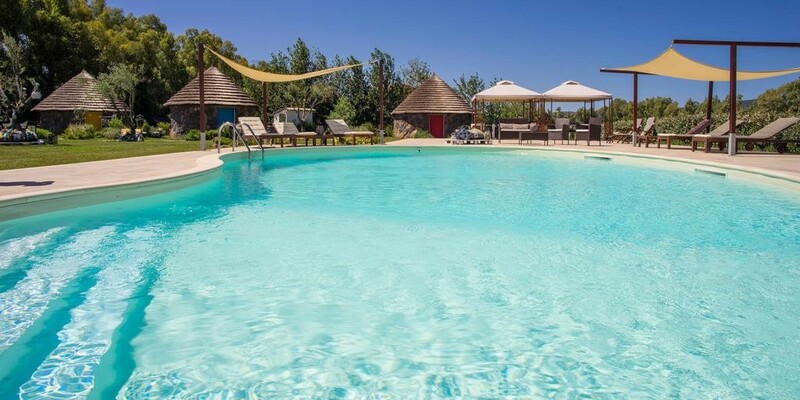 To cool off, take a dip in the beautiful swimming pool in the middle of the rural landscape in the quiet of the countryside. 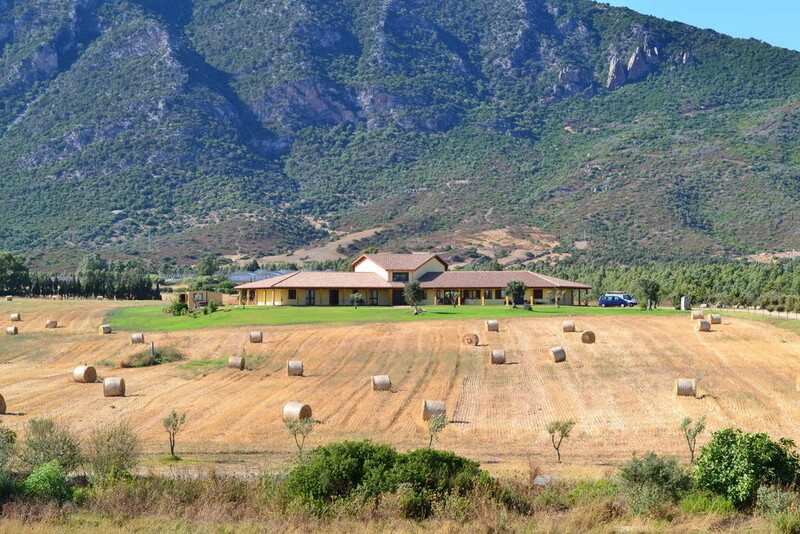 One of the best bed and breakfast in Sardinia where you can really disconnect. If you can’t do it here, wherelse? 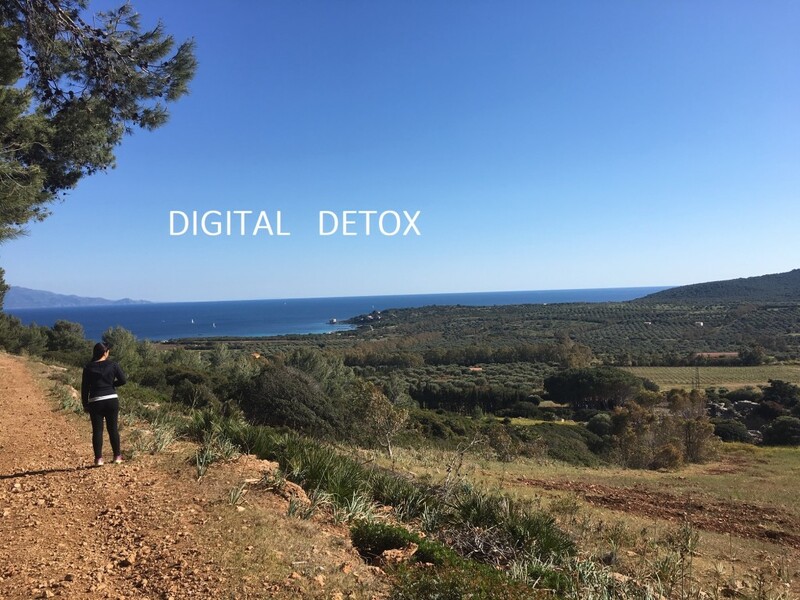 Sardinia offers you an excellent opportunity for a short digital detox experience. Walking and hiking in the mountains, a horse ride or a canoe trip. Lots of outdoor activities that free your mind and body from too many digital toxins.